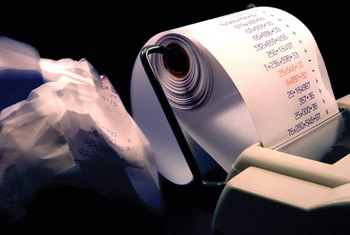 Crombies have a wealth of experience dealing with tax enquiries and investigations. Our work on previous cases has allowed taxpayers to benefit from lower penalties and reduced overall settlement figures. We provide the highest standards of professionalism in terms of advice & expertise in handling revenue involvement into taxpayers' affairs. We can manage the investigation in full, liaising with HM Revenue and the taxpayer, preparing all required disclosures and conducting all negotiations over tax, penalties, interest and settlement terms with the inspector.